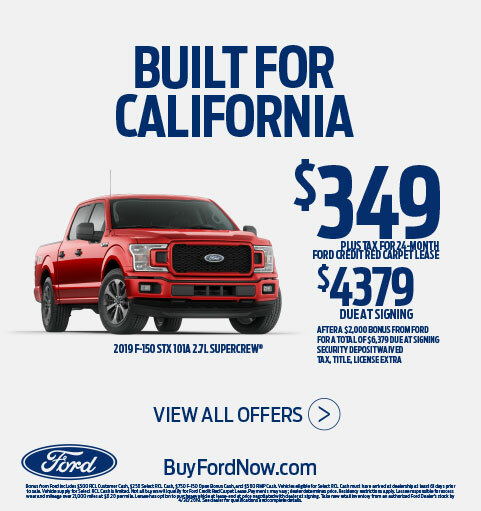 The Towne Ford dealership in Redwood City, California has a wide selection of new Fords for sale in the San Francisco Bay Area. 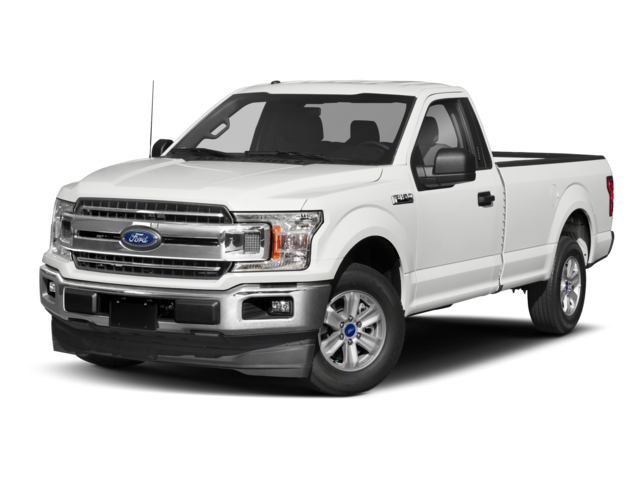 We have plenty of new Ford cars and new Ford trucks to choose from. 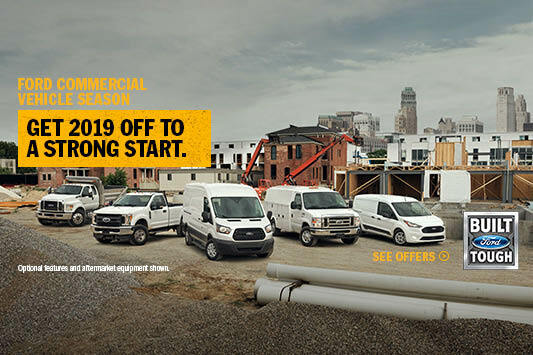 Come test drive a brand new Ford Ranger, Fusion Energi, Fusion, EcoSport, Escape, Explorer, Mustang, Edge, Fiesta, F-150, Super Duty, Transit Connect, Transit Wagon, Transit Cargo Van, F-250 or F-350 truck. 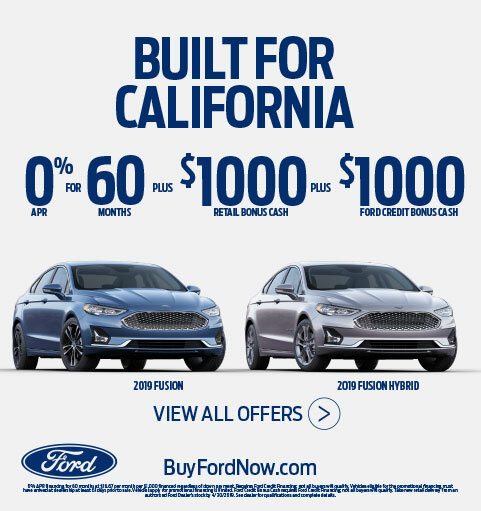 View our new Ford inventory online or stop by for a test drive at our Ford dealership near Palo Alto, CA. See our opening hours now for Ford sales, service and parts. In addition to our extensive inventory of new Ford models we also have a great selection of Used Cars and Used Trucks for sale. Of course, we have many used Ford cars, and used Ford trucks available as well as plenty of pre-owned certified Ford vehicles for sale. These low mileage vehicles are less than 5 years from manufacture date and backed by extended factory warranties. Our used vehicle inventory also includes many used cars, trucks, vans and SUVs from a variety of manufacturers such as used Toyota, Honda, BMW, Chevrolet, Chrysler and Mini. We invite you to browse our entire used car inventory and be sure to check our used vehicles specials page for some amazing deals. 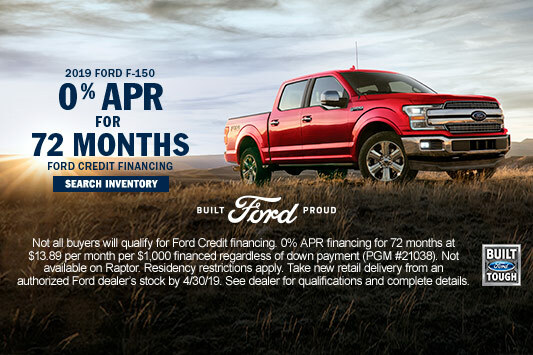 New Ford financing, leasing and used car financing are all available at our Ford dealership finance center. Our team of auto financing experts will explain the benefits of buying or leasing a new car or help you finance a used car with affordable monthly payments. 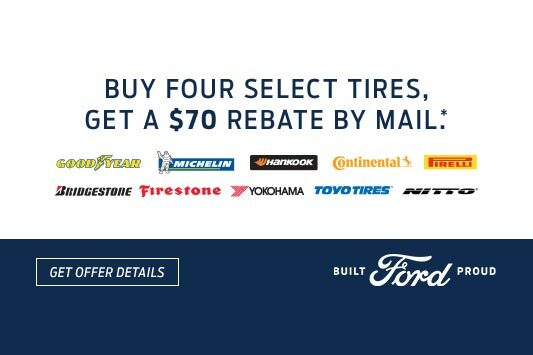 We will also help you take advantage of our frequent Ford dealer special offers and factory incentives to make sure you get the very best price on the new Ford or used vehicle of your choice. Our Ford dealer service and auto repair center is staffed by certified technicians who perform routine auto maintenance such as Oil Changes, tune ups, Tire Rotations, Battery Checks, Brake Inspections and air conditioning repair as well as more extensive auto repair. We also have a well-stocked Ford parts department and can help you locate specific Ford, Motorcraft parts. Just use our order auto parts form and we will let you know when your order is ready for pick up. Redwood City, San Francisco, Palo Alto, Daly City, San Bruno, San Mateo, Mountain View, Sunnyvale, Fremont, San Jose, Santa Clara, Burlingame, San Carlos, Colma, Menlo Park, CA.